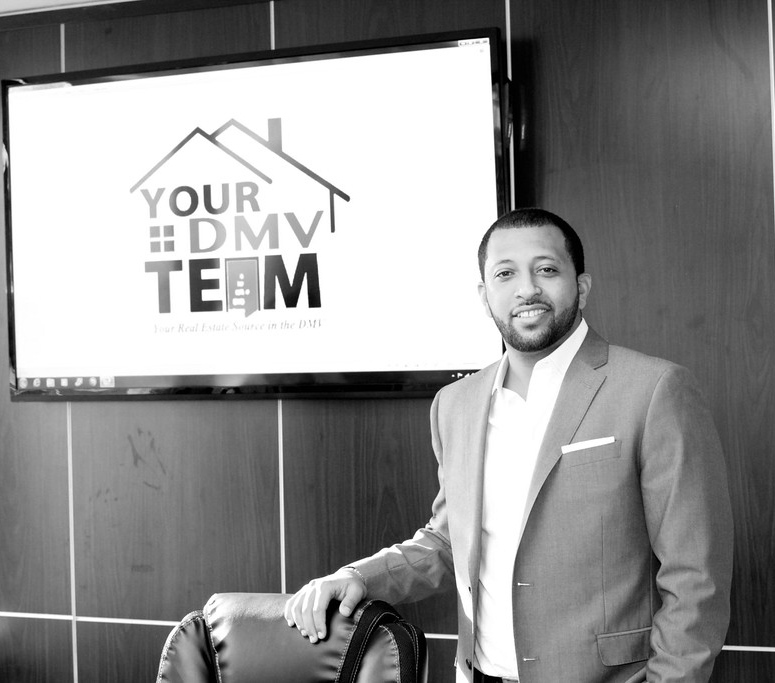 Yony Kifle is the founder/CEO of Your DMV Team. For the past 8 years he has set out to create a team of fantastic agents, staff and systems that will transcend the Home Buying and Home Selling process for people! Having helped numerous clients himself he understands this is only possible by having like minded individuals who share in his vision to be top notch when it comes to customer service and be experts in our local Real Estate market! Yony considers people - not properties - his passion! When he isn’t focused on perfecting Your DMV Team he enjoys playing/watching basketball, watching his favorite TV shows and listening to Audio books!